A quirky laid back little town just east of Watercolor and Western lake on the south side of 30A with cozy cottages, eclectic restaurants and its funky art is one of the older towns along 30A – founded over a hundred years ago! 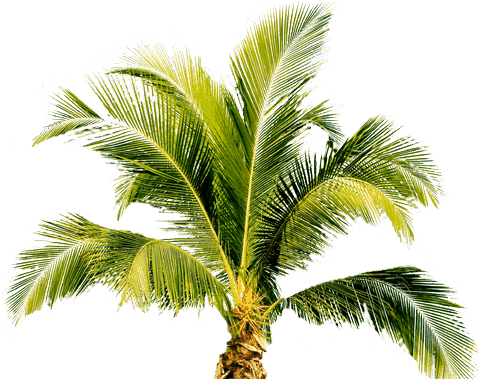 We specialize in vacation rental homes, vacation homes, second homes, beach homes, condos, Gulf front condos, luxury properties, Gulf front homes, Gulf front lots and Gulf view lots, foreclosures, short sales and other real estate in Grayton Beach and 30A, Florida. 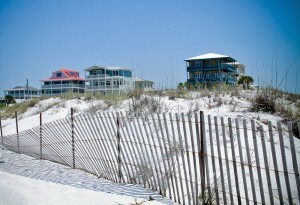 Phone Jane or Jim at 850-231-0201 for details on any 30-A or Grayton Beach properties for sale. © 2019 Surfside Property Group. Site designed by CYber SYtes, Inc.